House 4 - 6 persons. 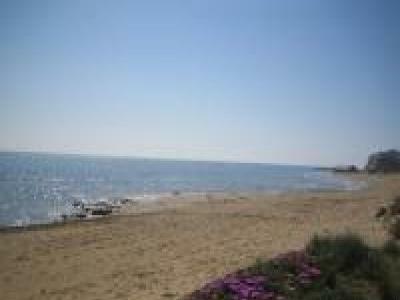 Altitude less than 100 m / less than 285 ft.
Marina di Ragusa : 2.5 km / 7125 ft.
Semi-detached house, Close to nightclub, Sandy beach nearby. important) were among the most beautiful of the Hellenic world. cathedral, or Taormina, with its splendid Greco-Roman theatre. Short stays allowed from 5 day(s) .